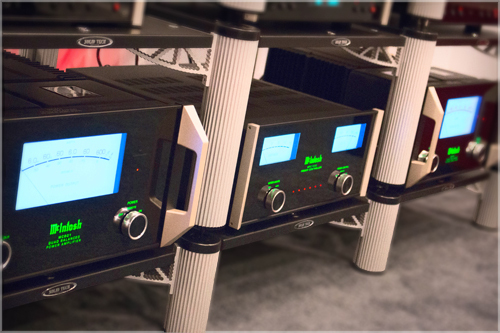 Audiolab has an incredible, one-of-a-kind showroom located in Fairless Hills, PA. Finally, audiophiles and home theater enthusiasts have a place to go in Bucks County, PA to shop a vast selection of high-end stereo equipment. Shop for McIntosh, Magnepan, Paradigm, Anthem, and other exclusive speakers, amps, and audio components. 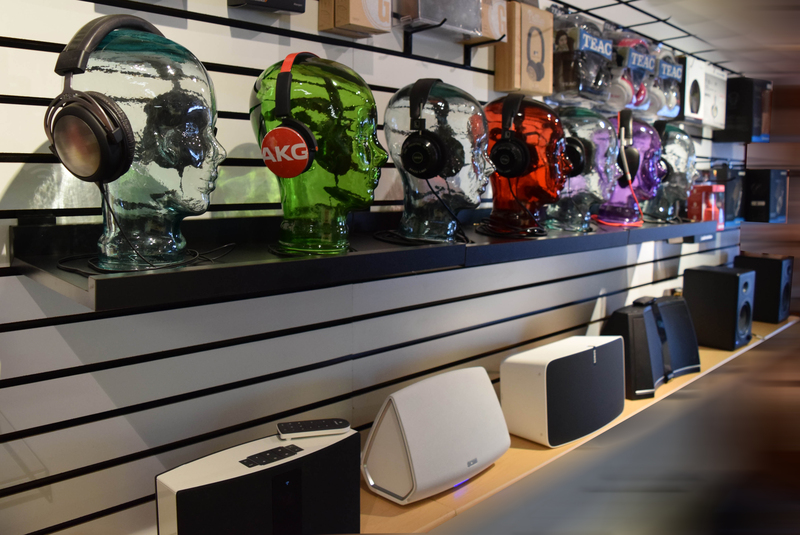 We carry it all from headphones and accessories to speakers, amplifiers, and TVs. Not only is our showroom state-of-the-art, but we also offer installation services from hanging a flat panel TV all the way to complete home automation. Visit our showroom and speak to expert audio aficionados who will guide you through your purchase with unmatched knowledge and courtesy. Pennsylvania's audiophile destination is here. Visit Audiolab today, only 30 minutes from Center City Philadelphia! Visit our showroom to hear any of the phenomenal products below. Don't see what you're looking for? Drop us a line and see if we can hook up a demo for you!